Coach T has over a decade of experience with triathletes, cyclists and runners. Her education in Sports Medicine and personal relationships she develops with her clients is what has driven her success w/ Olympic Hopefuls, professional & recreational athletes. 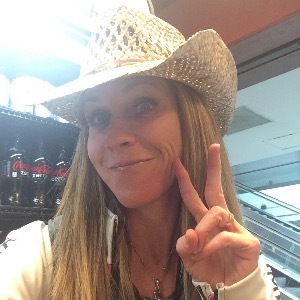 She has Kona qualifiers, Sub 8 finishes at Leadville MTB, & weight loss clients as well. Coaching is her full time job, she has 3 daughters and is in her 8th year racing for the Timex Multisport Team w/ Multiple World Qualifications. Bachelor of Science in Sports Medicine, Certified Athletic Trainer. USAT Level II Coach. USA Cycling Level II Coach. Training Peaks Gold Level 2 Coach. High Performance Coach working with Olympic Hopefuls and recreational athletes. Coaches all distances triathlon, cyclists, and runners. I believe success is driven by the mind. Train your mind to focus on the goal, train your heart to have a passionate desire to accomplish the work, then train your body to do the task. Success. Coach Trista Francis, ATC has been notified of your message.